This beat tape was put together in two weeks (1/15/16 – 1/30/16). Idea/background: BDTB launched a J Dilla sample flip contest for a J Dilla tribute show that Old Soul Entertainment is throwing this February (2/12/16). 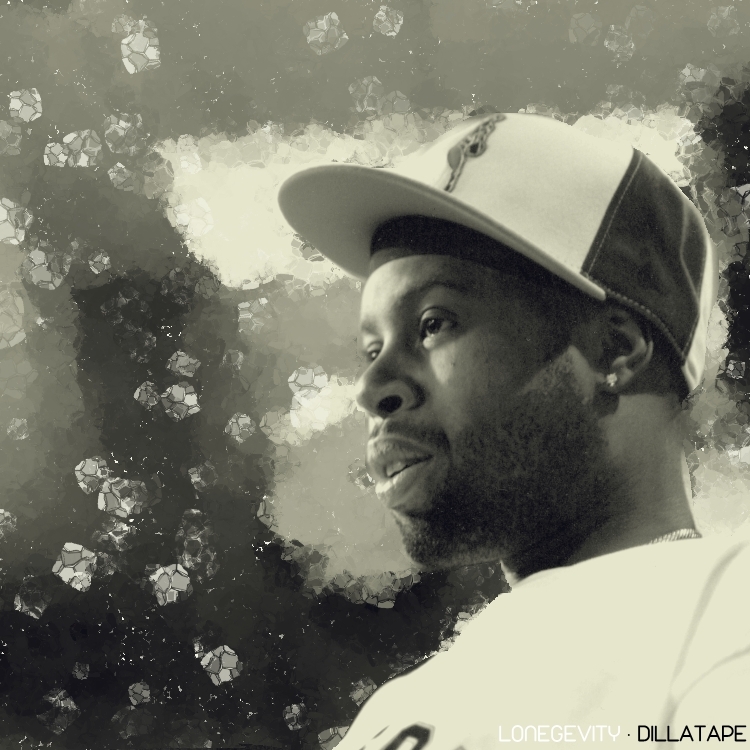 For the contest, BDTB shared 14 samples that Dilla used throughout his career, and producers/beat makers were challenged to flip one of the samples for a future compilation. It just so happened that I’ve been experimenting with Ableton effects and sounds, and this was a good way to combine celebrating Dilla while trying some new things out. Instead of making one beat, I made 10. Samples used are listed, and there’s also a bonus track, which is a remix of a J Dilla verse, that’s only available if you download the project.